University is back so we're taking advantage of this heat wave and extending your O-WEEK party antics. 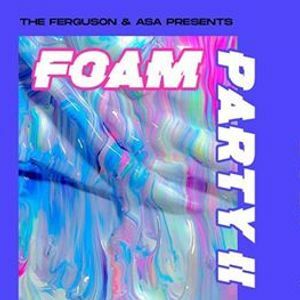 We're back with another Foam Party to close out this extra hot Summer. 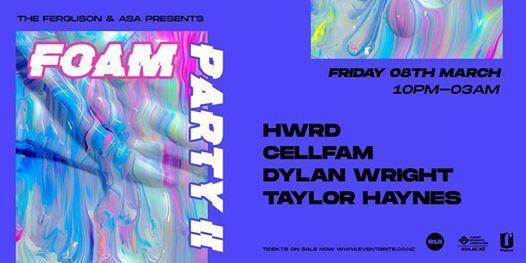 Line up featuring HWRD, Cellfam, Dylan Wright & Taylor Haynes!